She is very approachable and very good with difficult clients. She's very good at putting things in layman's terms, and brilliant in the courtroom - a wonder to watch. Laura practices the full range of housing law representing tenants and other occupiers. She specialises in acting for vulnerable tenants and is frequently instructed by the Official Solicitor for those without Litigation Capacity. She also has a practice in the Court of Protection specialising in section 21A applications. 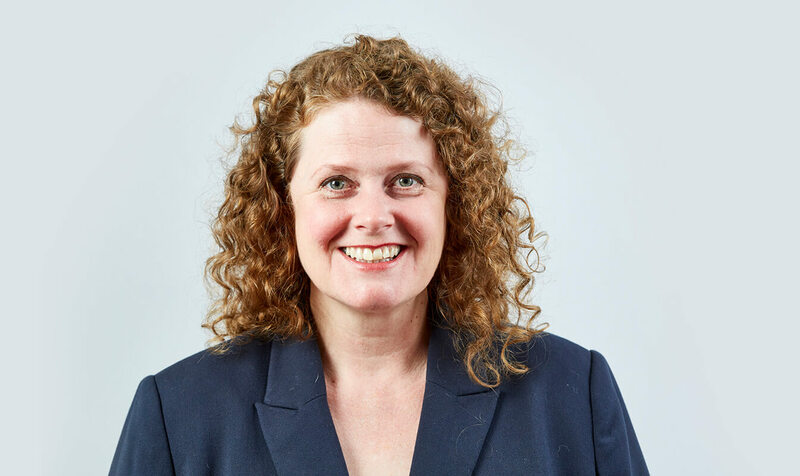 Laura undertakes the full range of housing law, with a particular interest in discrimination under the Equality Act 2010, homelessness, unlawful eviction and harassment, defending anti-social behaviour Injunctions and possession actions, and rights to succeed. Laura’s housing practice includes experience of challenging administrative decision making by way of judicial review. Laura has a particular interest in housing cases where there is an overlay with community care issues and applications to the Court of Protection. Laura has a practice in the Court of Protection, with a special interest in section 21A applications for those deprived of their liberty. Laura also has experience of defending gang injunctions (“Gangbos”) and housing related injunctions. Shields, R (on the application of) v Secretary of State for Justice  EWHC 3102 (Admin); The Times January 14, 2009: Power to pardon under Convention on the Transfer of Sentenced Persons 1983. Laura’s Privacy Notice can be viewed by clicking here.